GM's own EV charging network, GMEV, has been live since 2013, and TfGM is looking to expand and re-tender the network. Many other local authorities and commercial organisations such as garage operators and supermarkets are looking to install their own charging points. Those businesses involved in charging point manufacture, operation, or investing in what is a new asset class, are grappling with where the opportunities are, driven by enthusiasm from vehicle manufacturers, the public at large and of course Government policy in form of Road to Zero. Our expert panel, drawn from various viewpoints in the sector, will discuss the opportunities and challenges. Speakers: Asif Ghafoor - Amey Investments; Sophie Ogunbiyi - Toyota Motor Europe; Peter Molyneux - Transport for the North; and Helen Boyle - Electricity North West. Nick is an infrastructure partner at Squire Patton Boggs, a leading global law firm. With over 17 years of sector experience gained in the UK and internationally, he specialises in advising on infrastructure project finance and PFI / PPP schemes, often in the social infrastructure sector and increasingly in renewable energy, transport and other economic infra. Nick’s clients include sponsors, contractors, equity investors, funders and the public sector (both central and local government). Peter leads the Major Roads team at Transport for the North, working in partnership with the Department for Transport, Highways England, Local and Combined Authorities to determine and deliver the priorities for investment on the Strategic and Major Road Network aligned to the North’s Strategic Transport Plan. 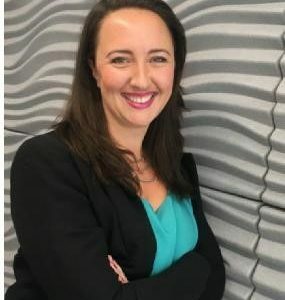 Sophie is External Affairs Manager in a small team responsible for managing Toyota Motor Europe’s corporate engagement with UK government, parliament, Whitehall, devolved and regional administrations, and other related stakeholders (including UK business media). Sophie leads on a number of key policy issues impacting the UK – including presenting Toyota’s position to national, devolved and regional government on issues such as environment and air quality, promoting Toyota’s sustainable technologies, specifically hybrid technology, as well as many other areas of industry related legislation. Sophie acts as a company representative for various trade associations, industry groups and external bodies, and has been Chair of the Society of Motor Manufacturers and Traders (SMMT) Policy Co-ordination Committee since 2015. In 2018 Sophie was shortlisted as one of Autocar’s “Top 100 Great British Women in the Car Industry”. 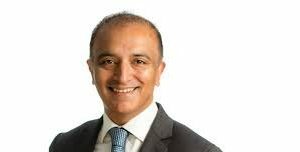 Asif and his team work with business units across a range of sectors to drive Amey’s investment, bidding and business development activities – identifying new opportunities and then bidding for them. 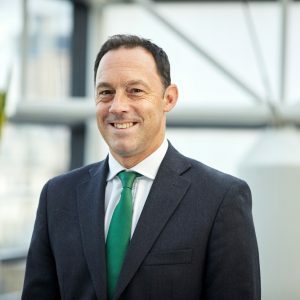 His record in developing new markets and business, and driving value, is key to the team’s success in shaping Amey’s direction, particularly into new growth areas such as electric vehicle charging and telecoms. Prior to Amey, Asif was in a similar role at BAE Systems and started his career as an aircraft financier at NatWest Markets and Sakura Bank (now part of SMBC). Asif is a Member of Audit Committee and Member of Asset Investment Committee. Helen Boyle is DSO Engagement Manager at Electricity North West. 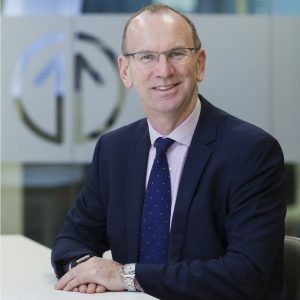 Responsible for defining and delivering the engagement strategy for the company’s additional £63.5m investment to lead and enable the region’s transition to a low carbon economy, including the adoption of low carbon technologies. Facilitating the energy transition, promoting the opportunities of decarbonisation and exploring commercial outcomes for stakeholders. 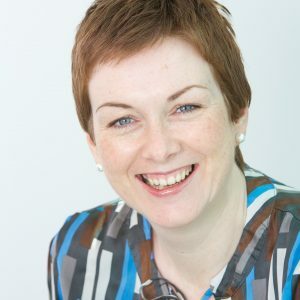 Helen has more than 20 years’ experience in communications and engagement roles gained in a variety of companies and sectors in and around the Manchester area.